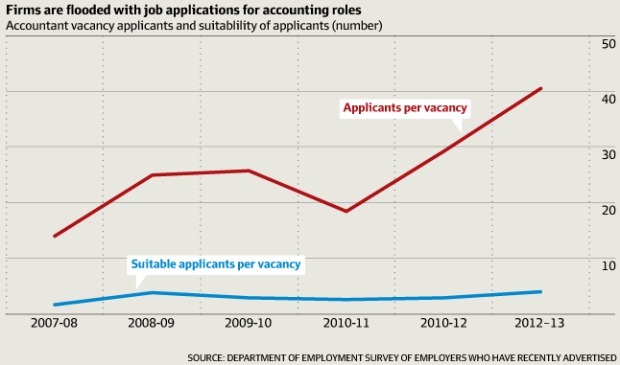 Government data shows just why so many accounting graduates are finding it difficult to get that all-critical first foothold into the profession. 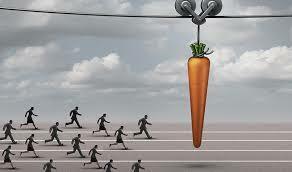 The figures paint a picture of an occupation where demand remains low relative to other professions and firms are flooded with applications for any roles that do emerge. 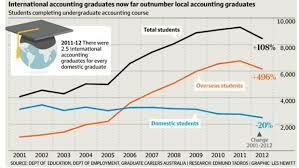 And while there is demand in regional areas and for accountants with specific experience and skills, this is of little help for those fresh out of an accounting course. 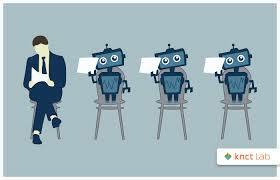 The level of junior accounting roles has also been hit by accounting firms increasingly automating and offshoring work. The government has elected to keep accounting on a list of pin-demand occupations for skilled migrants, albeit with a lower cap, despite a plea from the Department of Employment to remove the occupation due to an over-supply of professionals in the field. 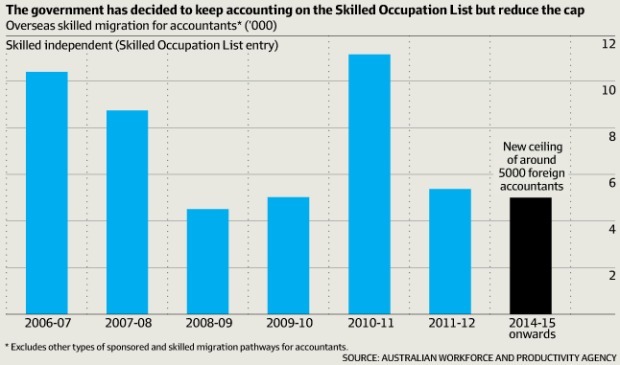 Being on the Skilled Occupation List (SOL) will allow up to 5000 migrant accountants a year to work in Australia without sponsorship from an employer. 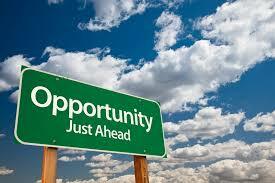 By definition, the list is meant to be for occupations that are in short supply in Australia. Once a migrant has been assessed as having the appropriate skills, they are free to take up whatever work they like in whatever location they select. International graduates from the Australian universities can use the 485 Temporary Graduate Visa, which allows graduates with qualifications on the SOL, to stay and work in Australia for up to 18 months. The SOL and the 485 Visa are separate from the 457 Visa, which allows employers to sponsor a skilled worker to travel to Australia for up to four years. 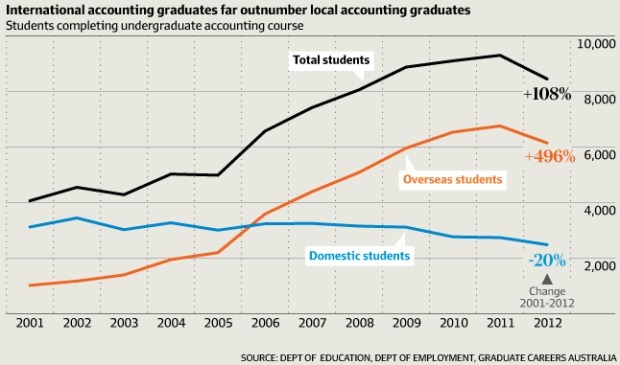 The supply of locally educated accounting graduates has dropped slightly from the 2011 peak and is skewed towards international students, many of whom find it difficult to get an internship, let alone a graduate position. 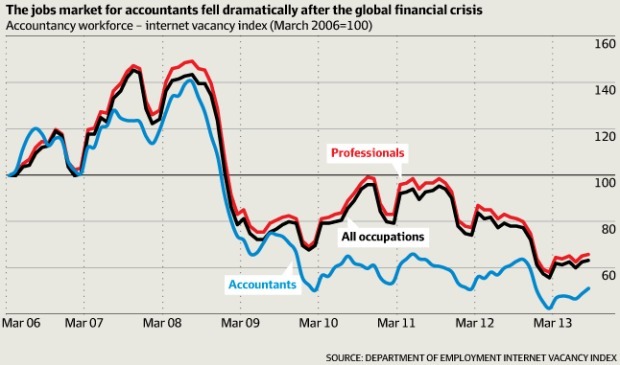 The Department of Employment’s Internet Vacancy Index shows job ads for accountants remain relatively lower than other professions and well off the 2008 peak. Accounting roles receive the highest number of applications of any profession with the highest number of suitable applicants per vacancy. 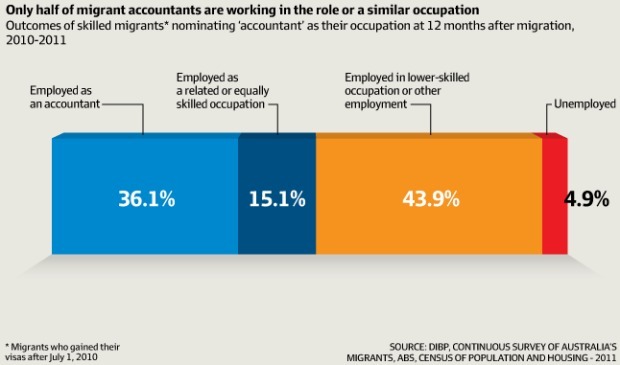 This means that about 40 per cent of migrant accountants find themselves working in a lower-skilled or areas other than accounting one year after arriving in Australia.